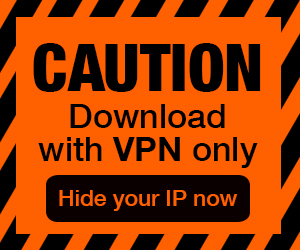 Posted by Admin | April 24, 2018 | Building, Management, RTS, Simulation, Strategy, Survival. 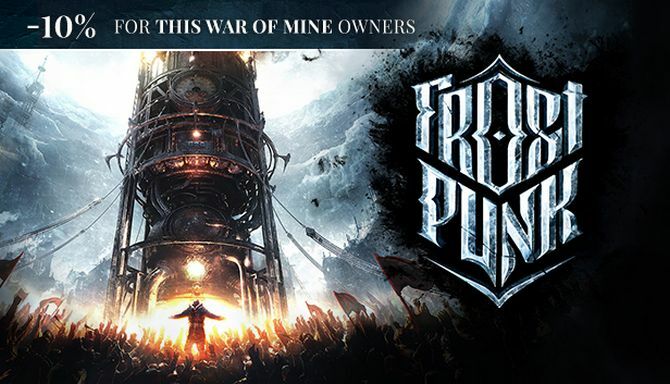 Frostpunk Free Download PC Game Cracked in Direct Link and Torrent. 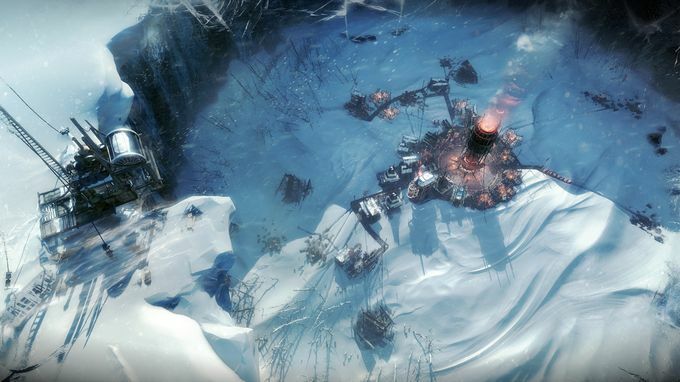 Frostpunk is the first society survival game. 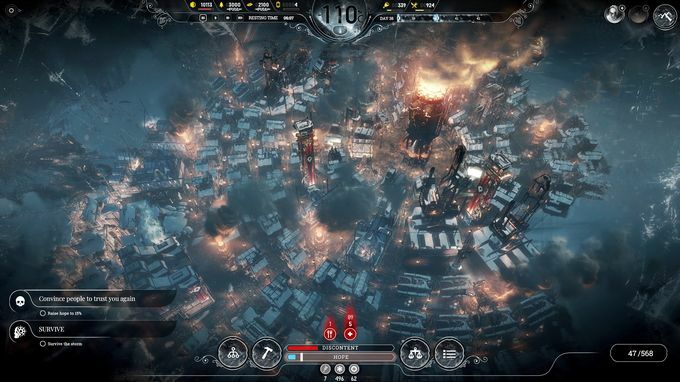 As the ruler of the last city on Earth, it is your duty to manage both its citizens and its infrastructure. What decisions will you….